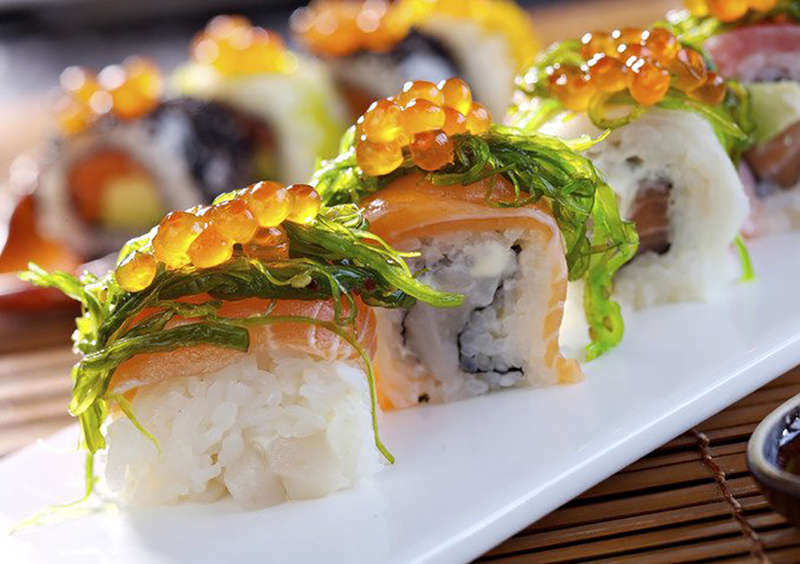 Every Tuesday, get 20% off of dine-in sushi at Henry VIII Restaurant, Sushi Bar & Pub! Located at 69 South Road in Southampton, Henry's is known for their fantastic selection of fresh sushi, served for lunch and dinner from 12 to 230pm and 530 to 10pm. Stop by for delicious sashimi, nigiri, tempura, temaki and more.